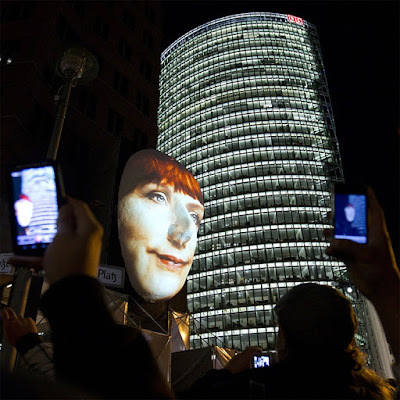 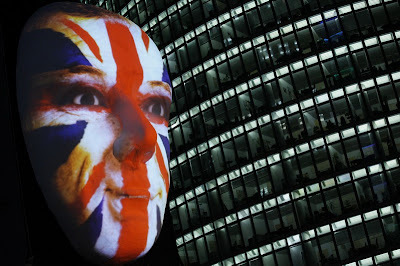 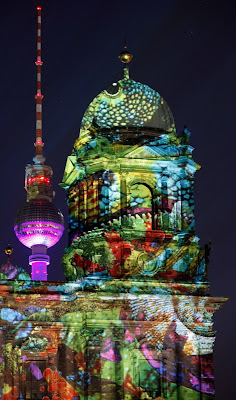 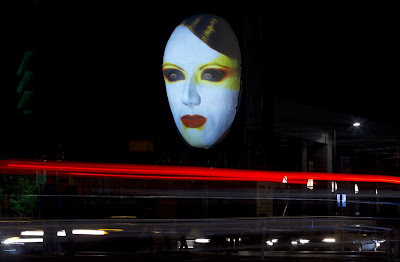 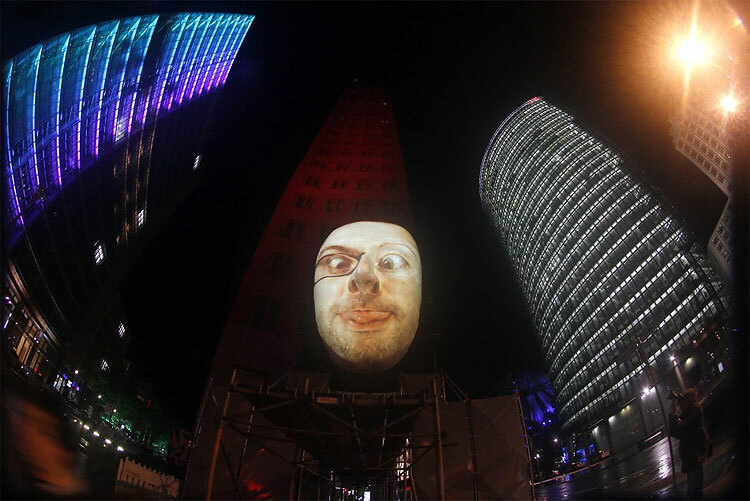 The seventh annual Festival of Lights took place in Berlin, Germany. 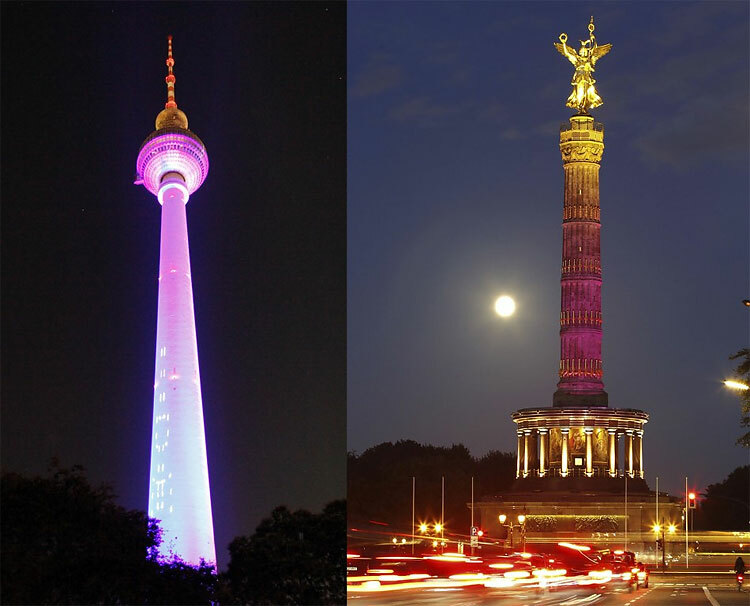 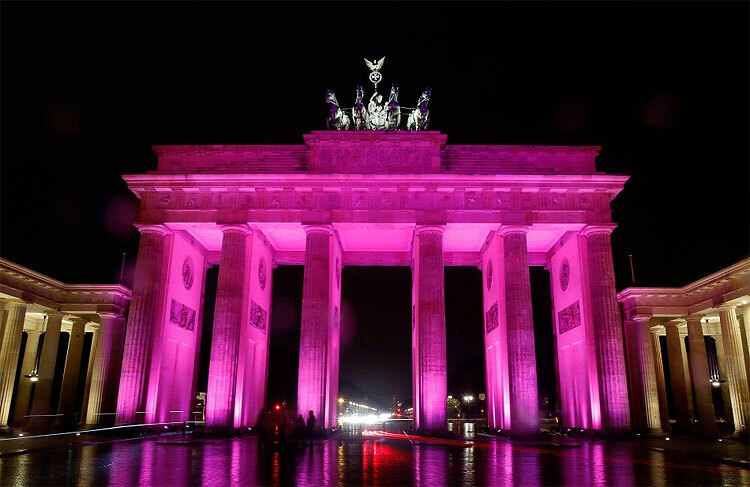 Beams of bright colors and shapes illuminate more than 50 famous landmarks and spaces, including Brandenburg Gate, Berlin Cathedral and the radio tower. 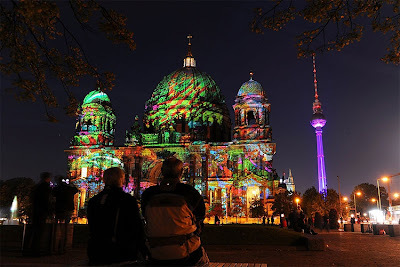 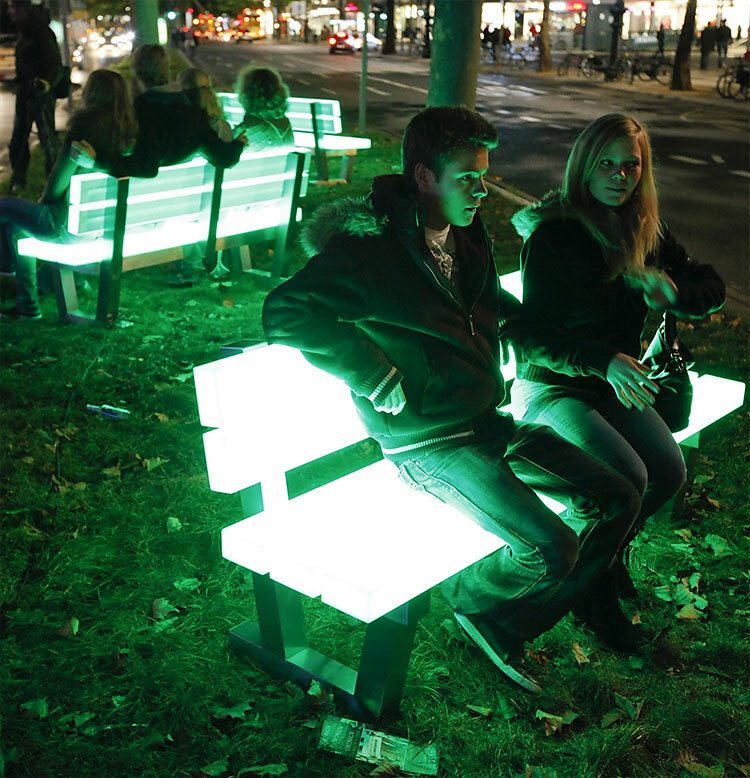 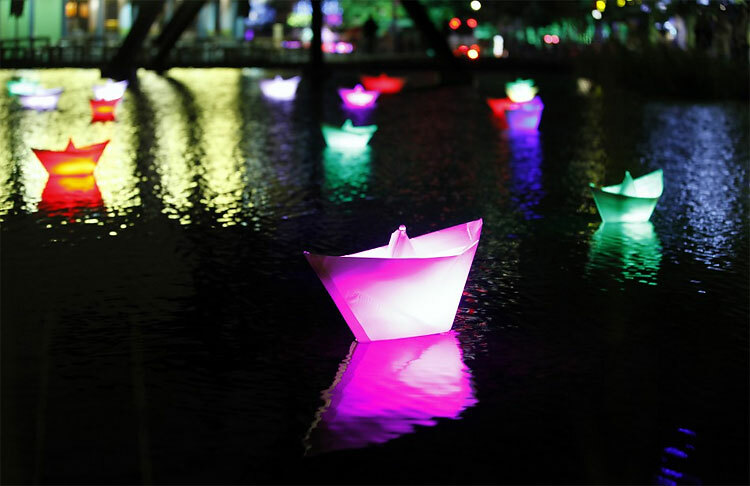 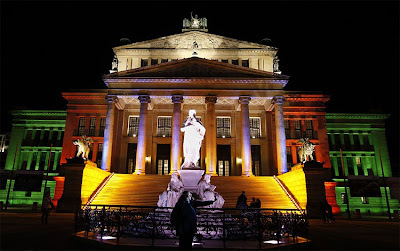 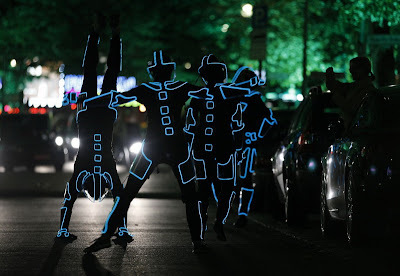 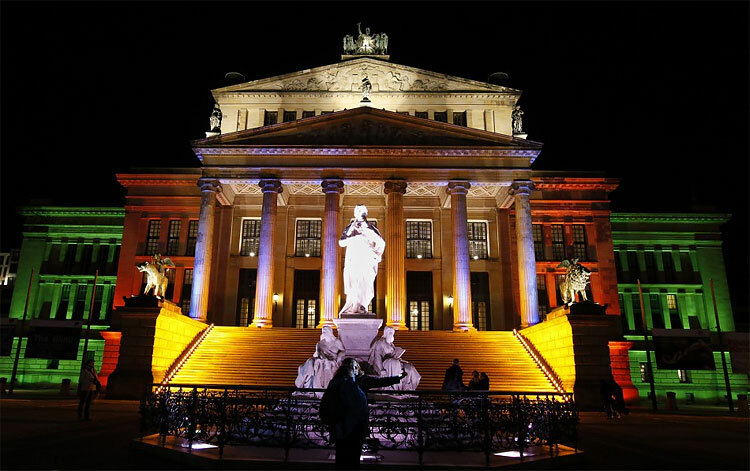 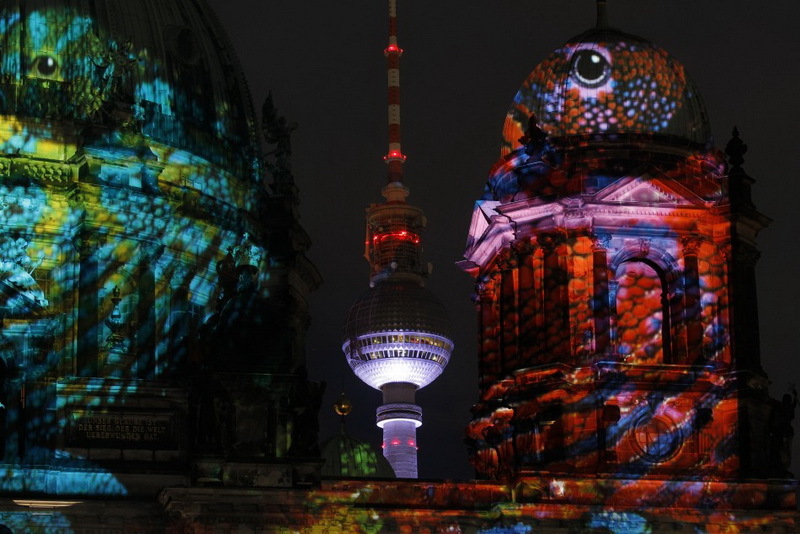 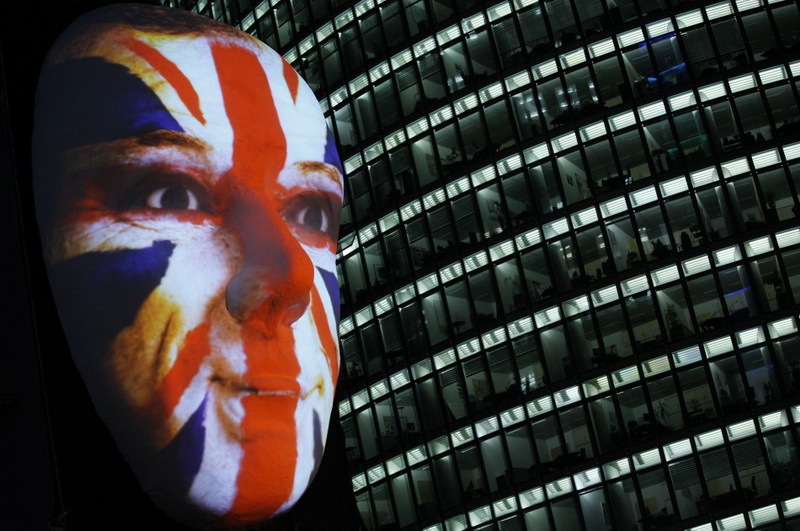 From October 12 to October 23, Berlin's Festival of Lights makes for some spectacular sights in the German capital. 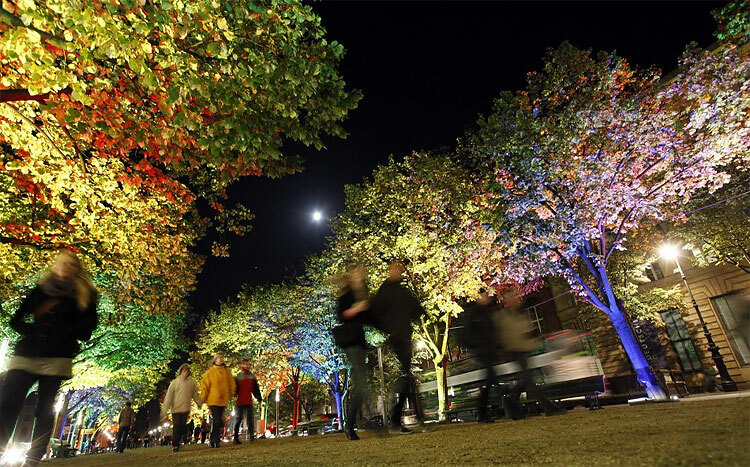 The longer autumn nights are the best time to put the city in the spotlight. 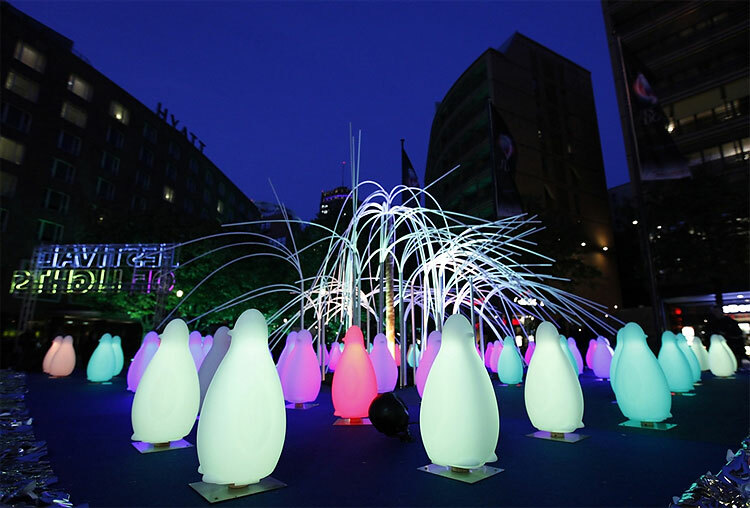 The open-air gallery starts every night at 7pm and lasts until midnight. 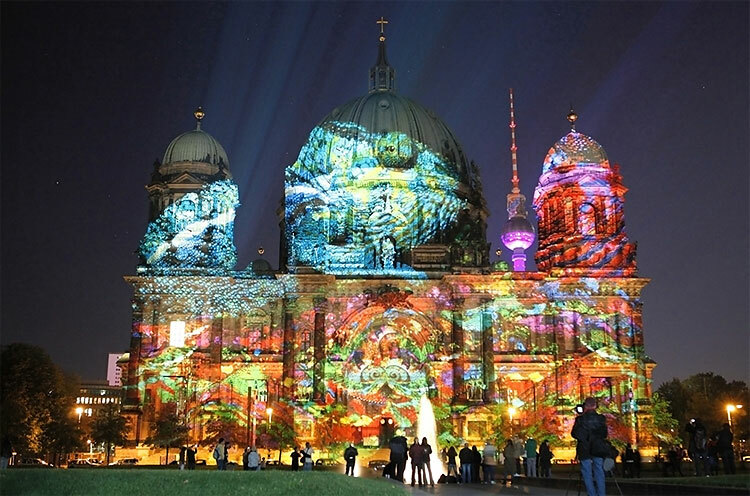 The Berlin cathedral is seen as it is illuminated during the Festival of Lights in Berlin on Wednesday.